and also those of the ancient canal. 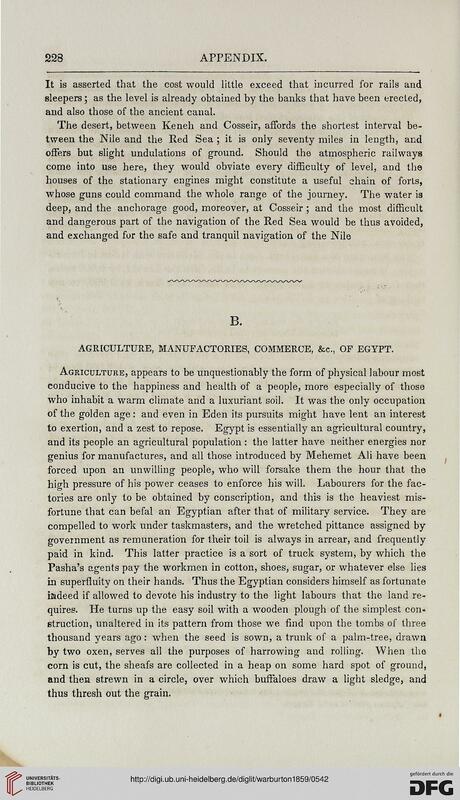 AGRICULTURE, MANUFACTORIES, COMMERCE, &c, OF EGYPT. thus thresh out the grain.